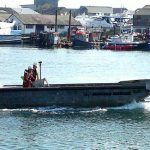 Purposely designed for use in the construction industry, Unifloats have proven to be the most versatile solution for working over water. 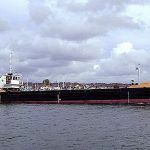 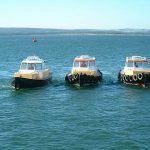 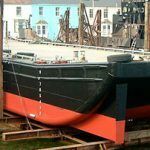 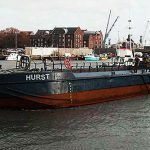 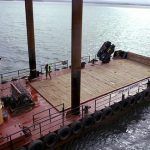 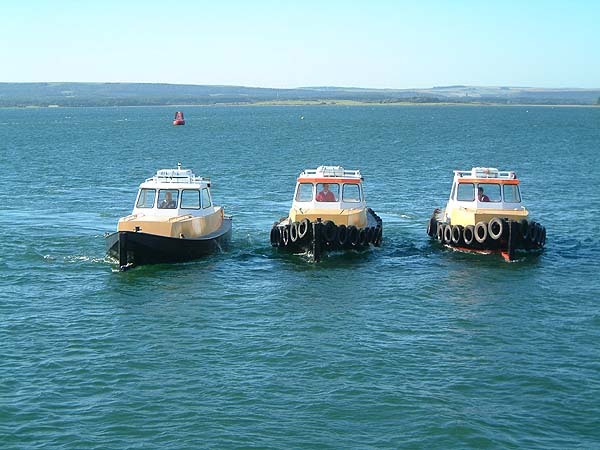 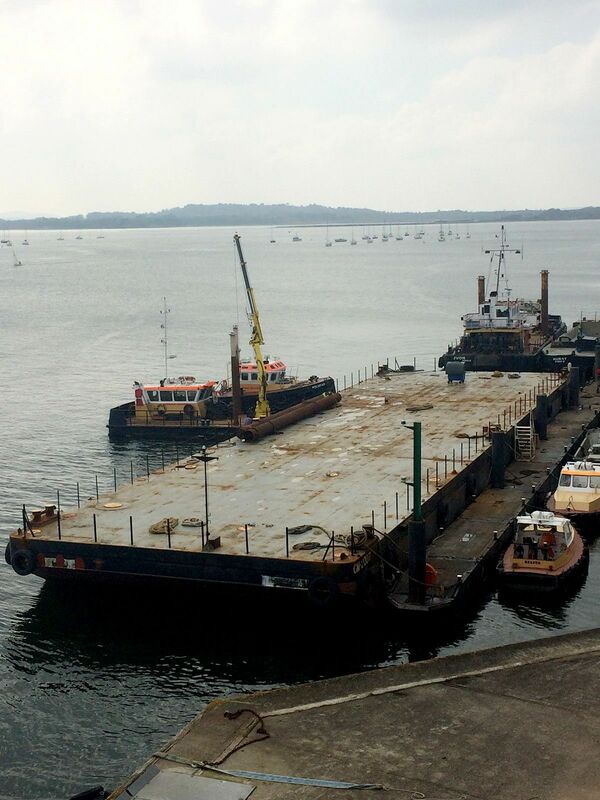 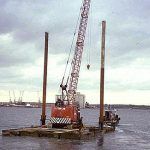 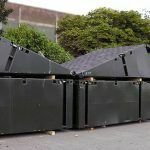 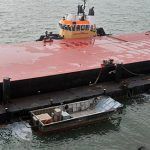 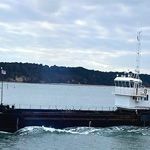 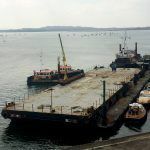 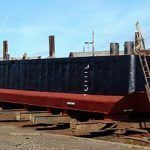 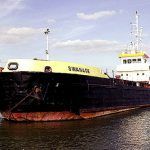 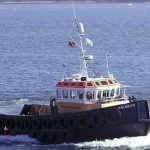 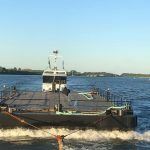 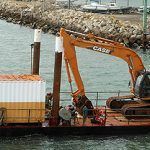 They are road transportable, shallow draft, each float capable of supporting substantial loads, and can be assembled to create a wide variety of different platforms. 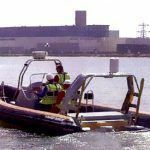 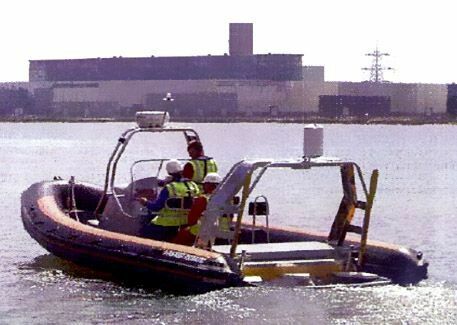 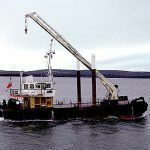 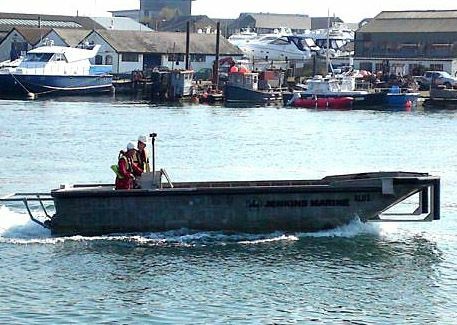 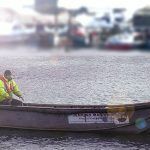 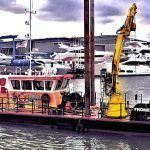 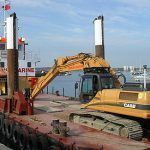 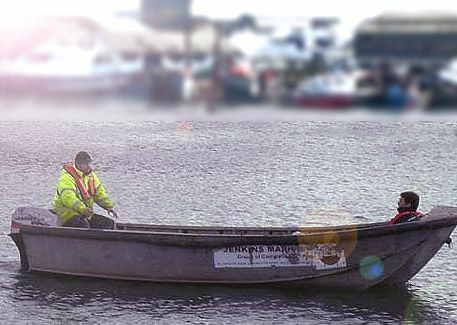 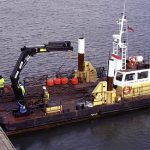 In particular, for site investigation work, we offer a spudded, three-float rig with safety boat, which can be transported on a single, standard, forty foot trailer. 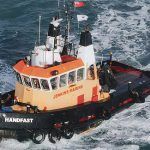 Registered in England and Wales No: 2256465 | © 2018 Jenkins Marine Ltd. | All Rights Reserved.